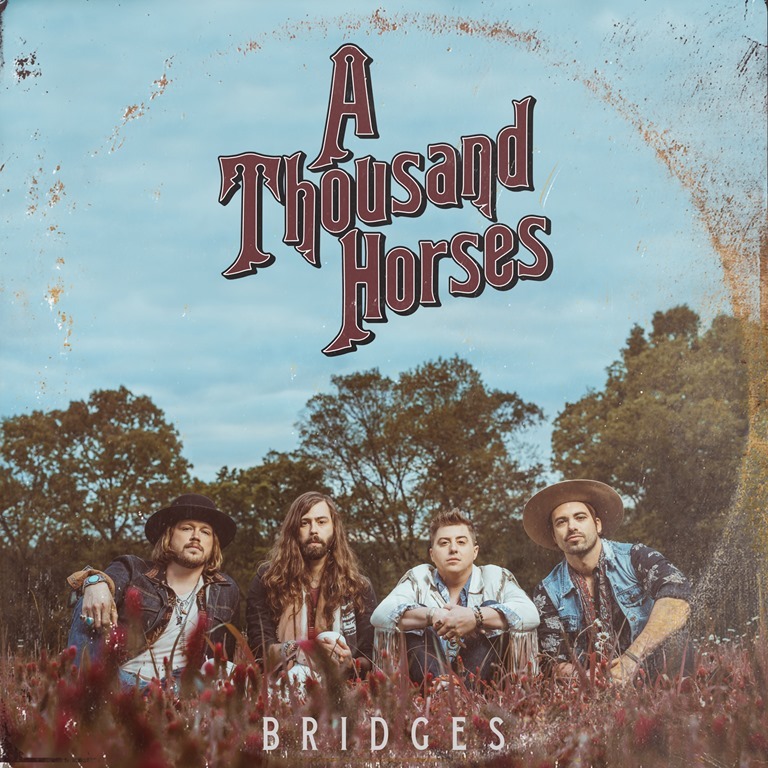 BMLG Records hit makers A THOUSAND HORSES release their hot-and-heavy, live-focused project, BRIDGES. Lead single “Preachin’ to the Choir” is already climbing at Country radio and earning rave critical reviews. A laid back, lighters-in-the-air anthem, the summertime rocker is all about living life for good times and Saturday nights – and surrounding yourself with people who do the same. BRIDGES was jointly produced by studio aces Corey Crowder and Dann Huff, with the band calling their own shots on each of the seven live tracks. Determined to set those live tracks apart from the rest, six were recorded “Live to Vinyl” at London’s Metropolis Studios and “Smoke” filled the air of Nashville’s famous Printer’s Alley. 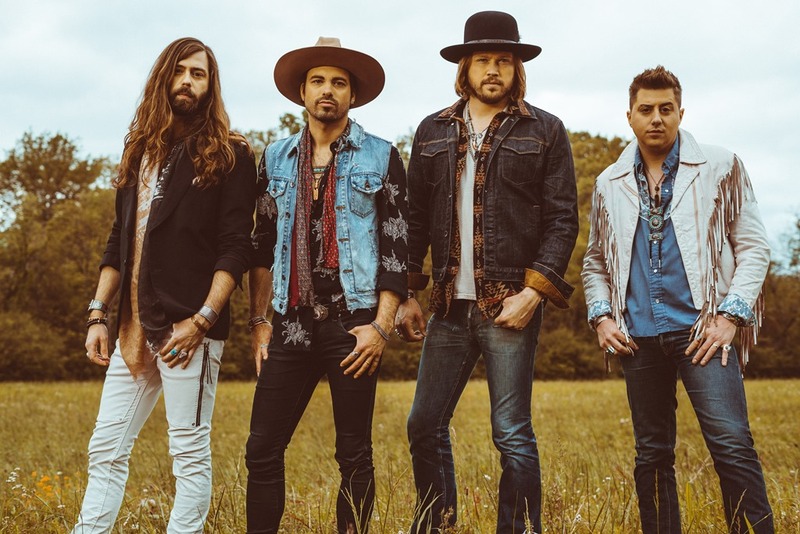 Featuring titles like “Blaze of Somethin’,” “Burn Like Willie” and “Weekends In a Small Town,” the four band members were joined by in-demand co-writers like Ross Copperman, Ryan Hurd, The Cadillac Three’s Jaren Johnston, Heather Morgan, Josh Osborne, and the Warren Brothers. 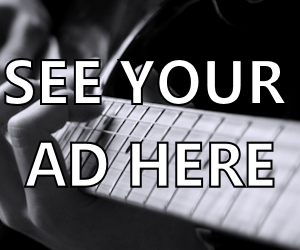 Meanwhile, the band will continue on with their loud-and-proud ways this summer, embarking on a jam-packed tour schedule of headlining shows and major festivals like CMA Music Festival and Country Stampede. 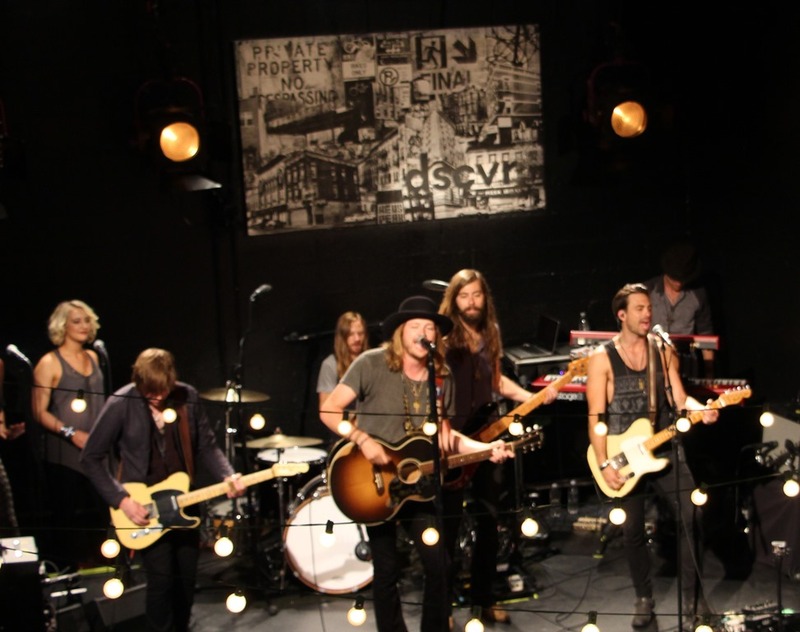 For more information on A Thousand Horses, please visit AThousandHorses.com. Darrin Morris Band Release Their Debut Single "Where Will I Be"